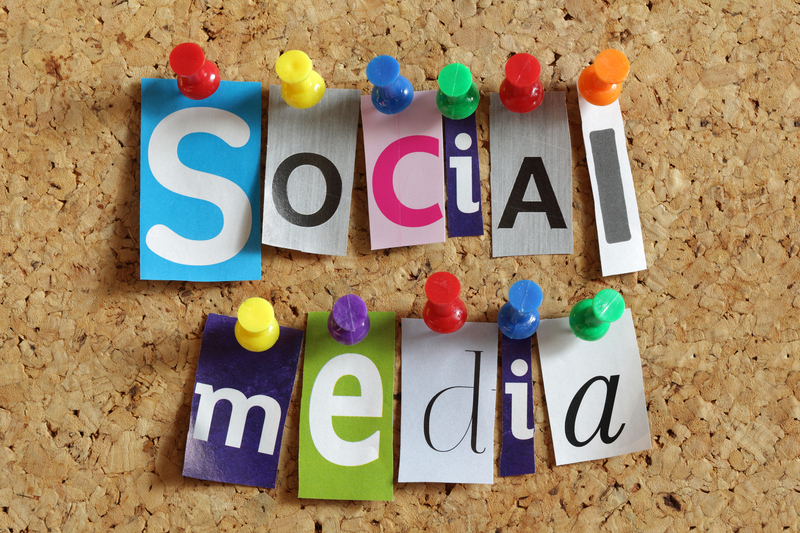 How are you planning to use social media in 2014? To learn and share with others, for networking, engaging with patients, or for promoting your profession, service or business? Do you know Twitter from Tumblr, TweetDeck from Hootlet or Hootsuite, or Dropbox from Google Drive or Evernote?! Have you got a LinkedIn profile? There are so many different social media websites out there it can be difficult to make sense of what to use for what, and how to keep it simple so that it works for you. Our second #physiotalk tweet chat on Monday 6th January 8-9pm will build on our first chat in December to share ideas on how you can make social media work for you professionally in 2014. Previous postWho to follow in 2014?